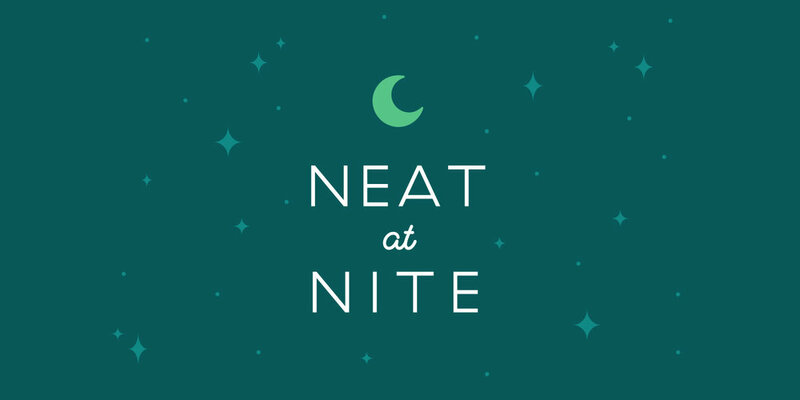 Join us for our first ever late night event— Neat @ Nite, an evening full of live music and great coffee! The event kicks off at 7pm in the event space behind us and will feature three amazingly talented bands. VanderDussen is a Southern California based singer-songwriter group composed of couple Howard Henry and vocalist Nicole VanderDussen. Nicole has had an interest for writing lyrics from a young age, and started playing at open mic nights and small events for friends when she could. Howard joined her and helped with the structure of their songs when they met in 2017. They are currently working on an EP together to be released soon. 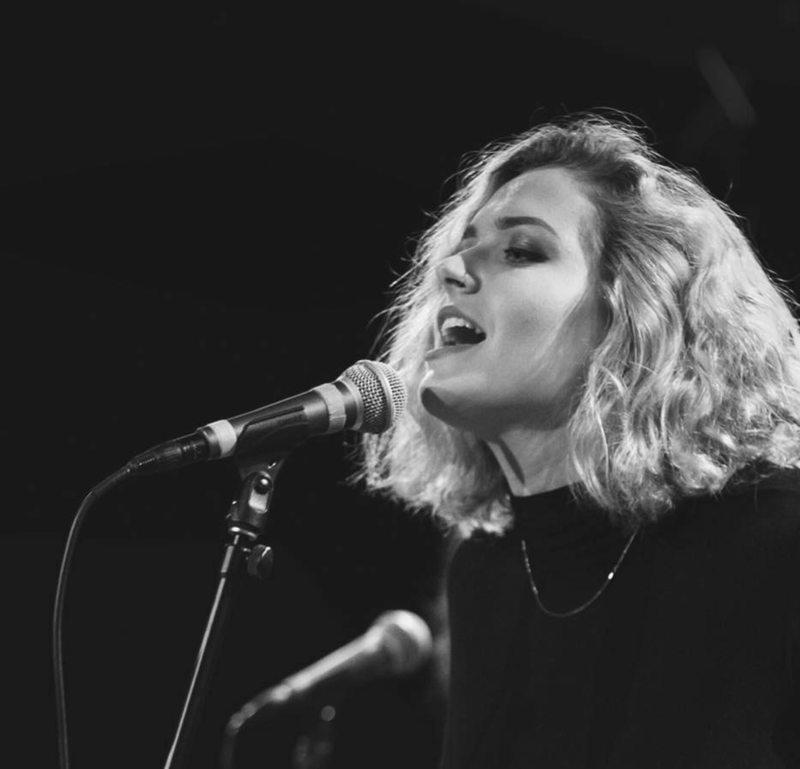 Haleigh Bowers, a Los Angeles based singer-songwriter, creates music that connects us. Her powerful voice and lyrics leave every audience member on the edge of their seats and the community she creates makes you feel as if you are sitting with her in your living room drinking her favorite- a cup of joe. 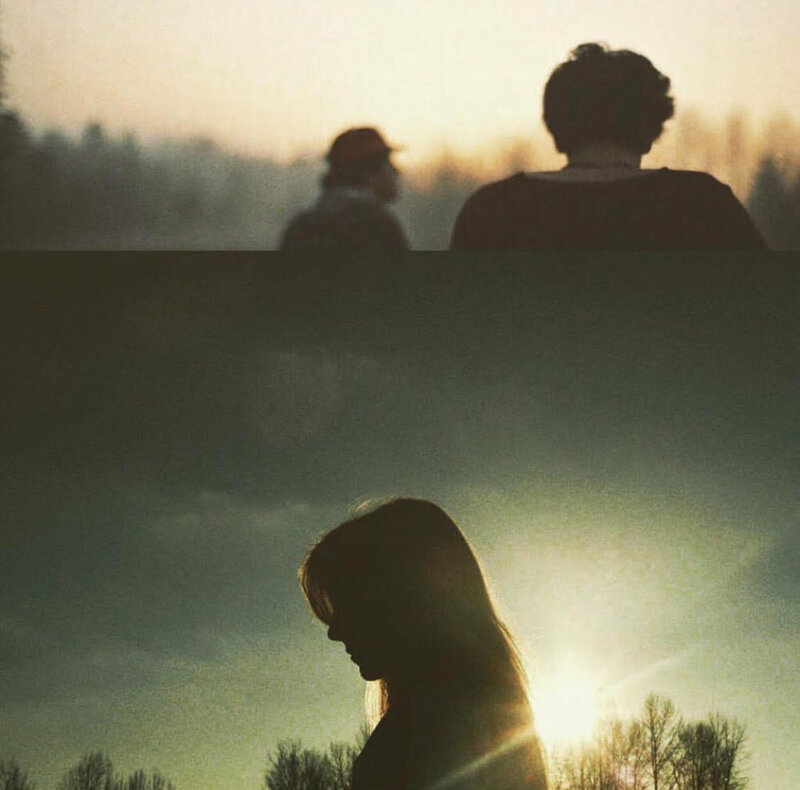 Sleepy Gonzales is an Indie band from a tiny basement in Surrey onto stages around Vancouver. Their sound could be described as suburban sadness drenched in reverb. Or dreamlike melodies backed by raw, tired energy. This will mark their first show in the States.